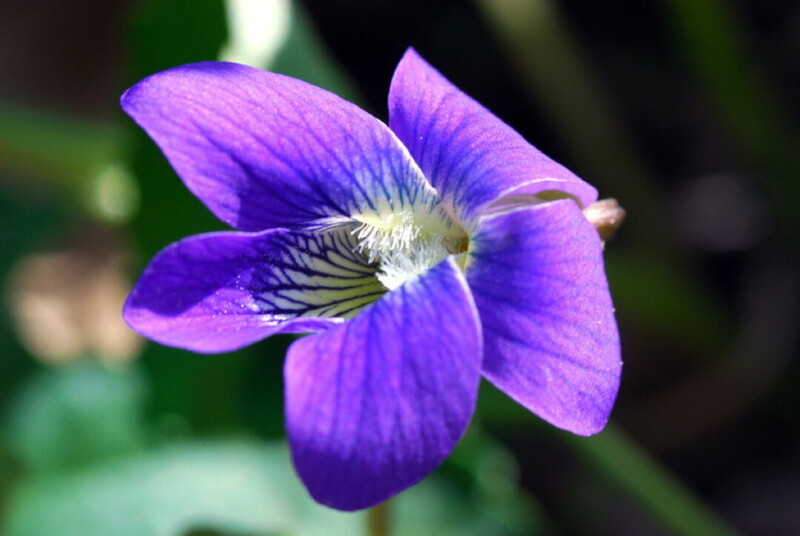 Wisconsin schoolchildren chose the wood violet as the state flower in 1909. You’ll see the violet-to-indigo petals in woods and meadows in springtime. 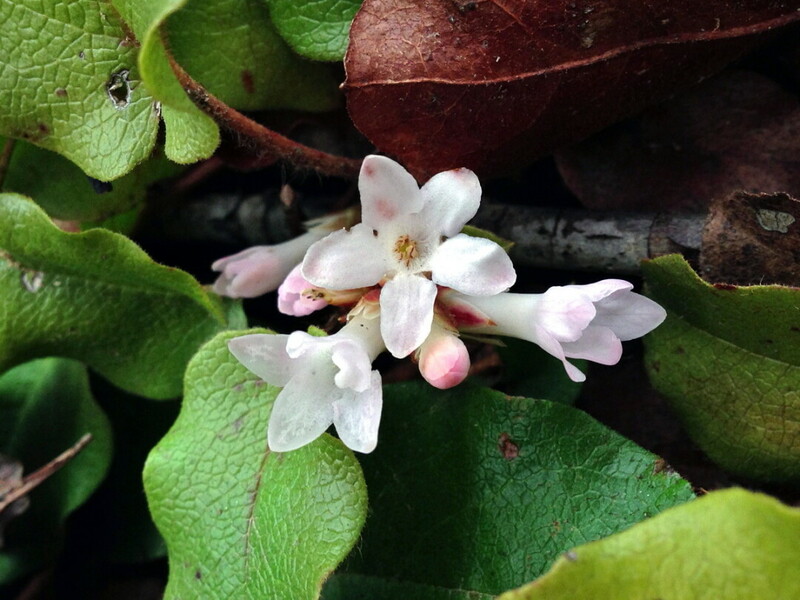 Sometimes called the mayflower, these half-inch pink or white blossoms can be found blooming between March and May everywhere from boggy to sandy soils. 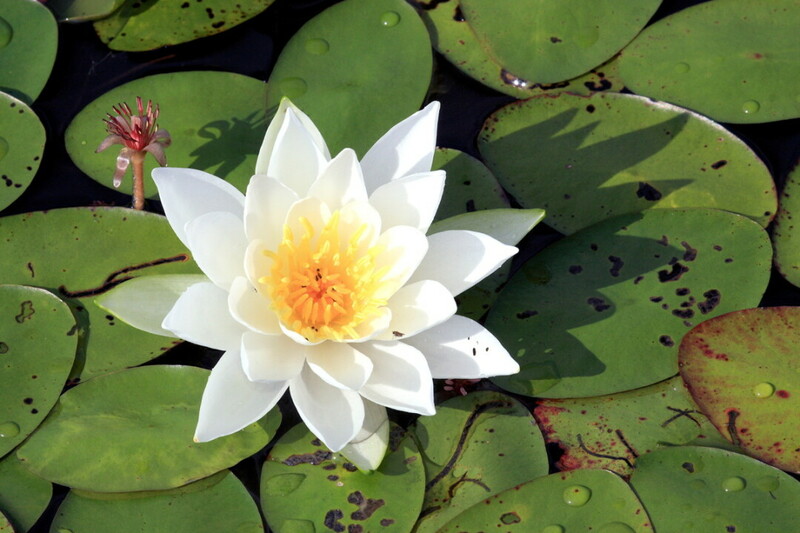 Between July and September, you’ll find these large, white blooms floating on the surface of waters throughout Wisconsin. 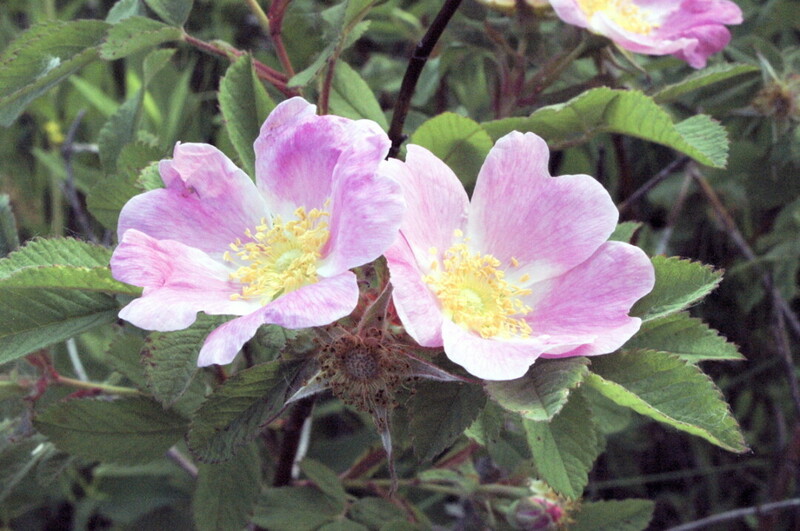 The wild roses found in Wisconsin have white or pink blooms, which you’ll see in June and July in areas of low or moderate moisture including woods, hills, and prairies. 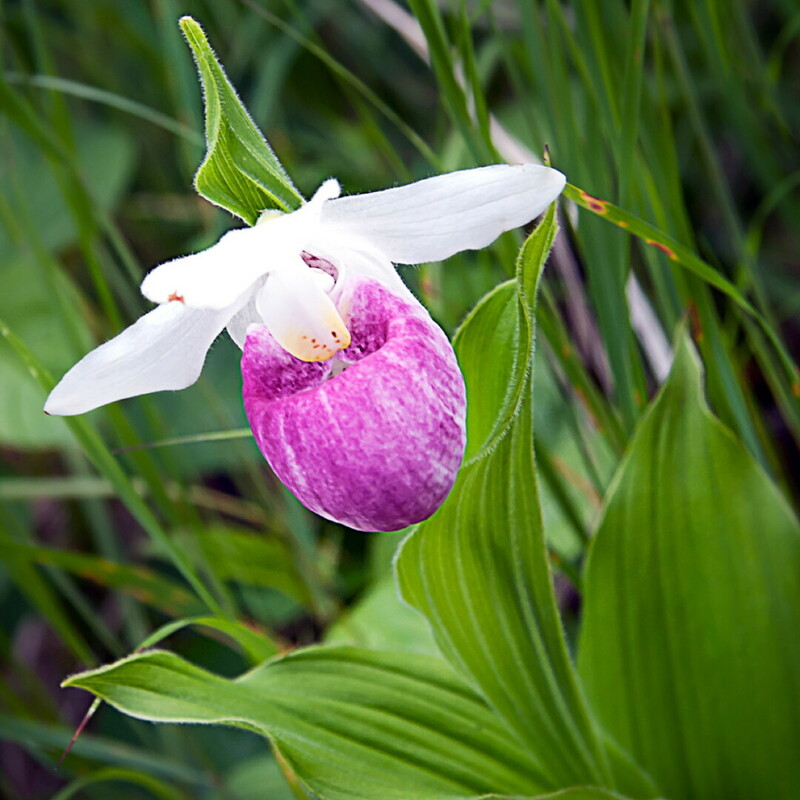 The showy (or queen) lady’s slipper (state flower of Minnesota) has a large bloom with three white upper petals and one pink lower petal. This orchid blooms in wet areas in June and July.